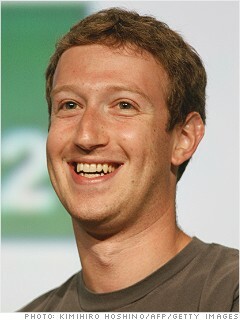 Finally comes the news that many had expected. 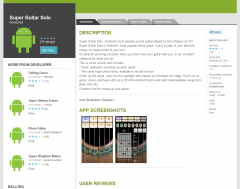 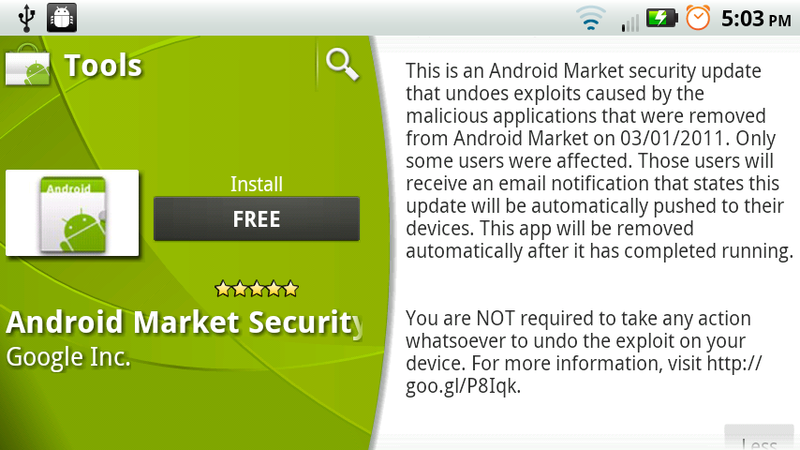 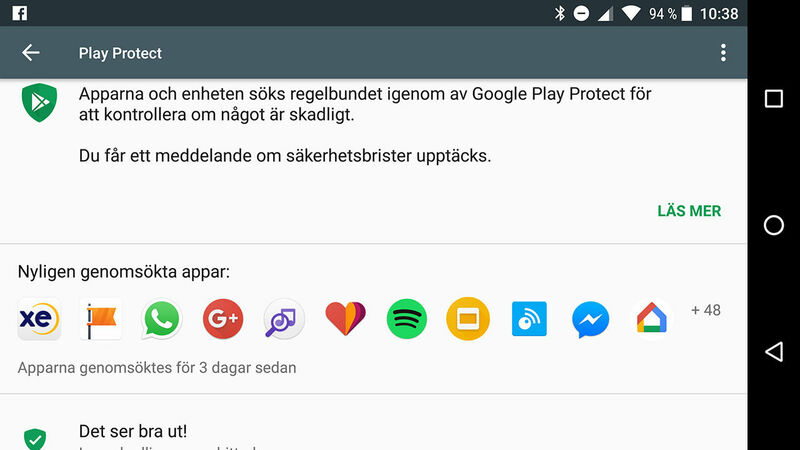 Google already protects the Android Market application malware. 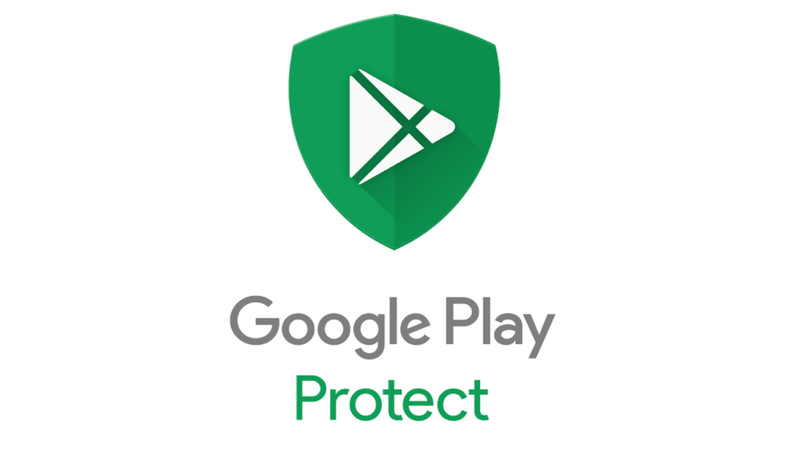 The search engine company has had enough that some developers take advantage of their good faith to attack millions of Android users and have begun to take measures that do not come out more headlines about malicious applications in the Android Market. 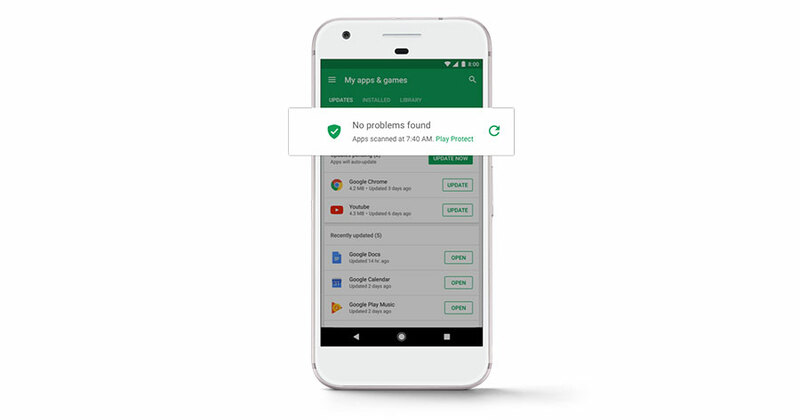 Google is going to avoid the malware in the official app store for Android thanks to Bouncer, a new service that It will automatically analyze all applications that exist in the store to detect which are malware to be removed. 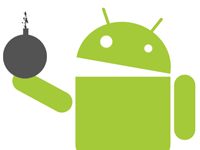 Bouncer It will analyze all applications to look for malware, such as spyware or Trojans. 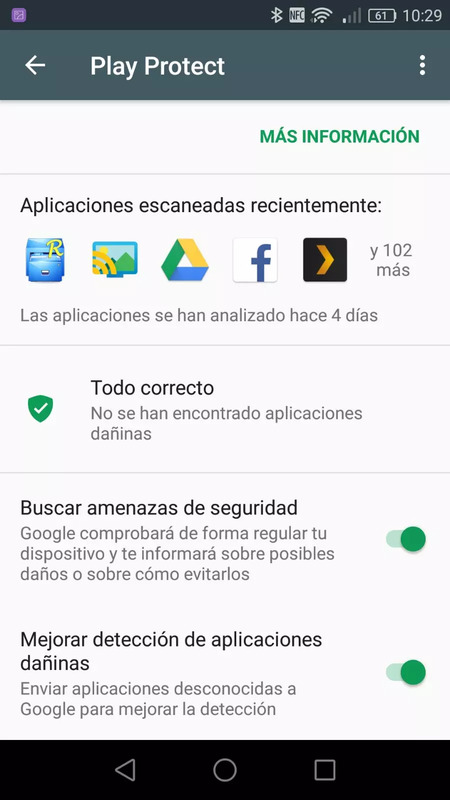 The service will simulate the execution of the application on an Android device and If you find bad behavior will be deleted or not accepted. 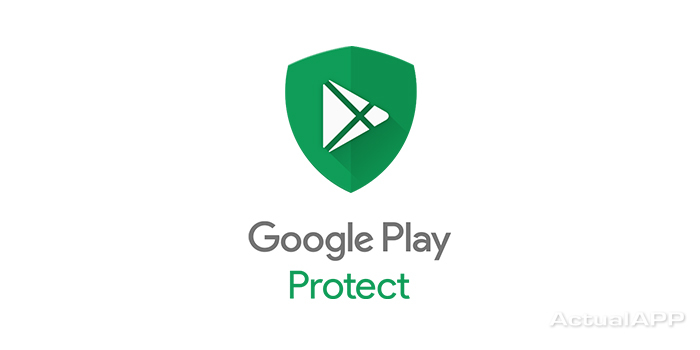 It will also be able to detect If the developer is incident to cancel your account. 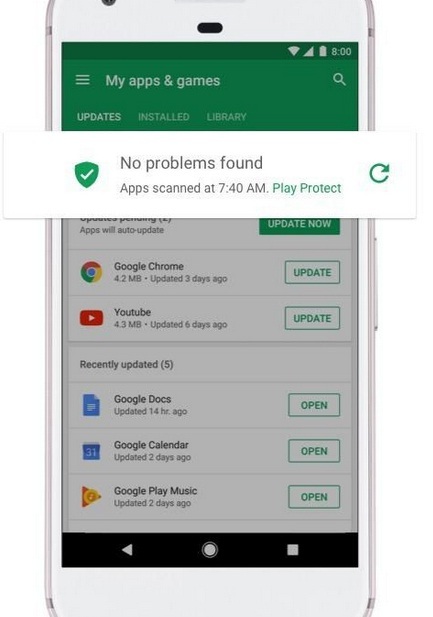 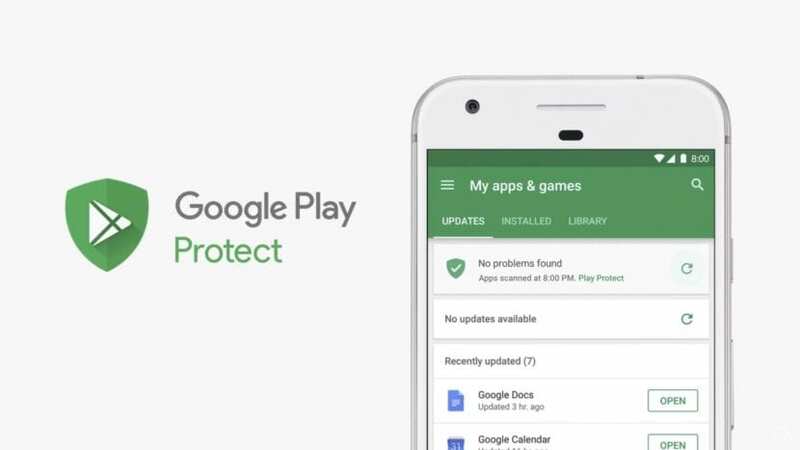 Google advises that carry several months testing the scanner looking applications with malware and found that downloads of malicious applications dropped by 40 percent, but they hope that thanks to these measures, the Android Market is free of malware and is a safer store.